A summit between the leaders of North and South Korea is to be held in Pyongyang from September 18 to 20. It is hoped that this summit will lead to movement towards the denuclearization of North Korea, which has stalled recently as can be seen in the cancellation of U.S. Secretary of State Mike Pompeo’s trip to North Korea, originally planned for early September. 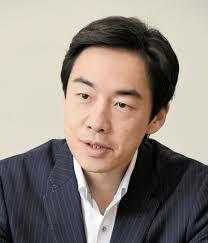 The FPCJ has invited Dr. Junya Nishino, a professor at Keio University and Director of the Keio Center for Contemporary Korean Studies, to speak about the outlook of the situation in the Korean Peninsula and its impact on Japanese foreign and security policy, based upon the outcome of the summit.